This is the ultimate skin treatment for total skin exfoliation. Our new Diamond-tome eliminates the use of crystals. It is cleaner and more efficient than older traditional methods of microdermabrasion facial. Skin resurfacing is similar to a chemical peel in results without the down time of a skin reaction. You will get immediate improvement in the appearance of you skin. Call us at 1-888-332-9930 OR request a consultation online to get more information about Microdermabrasion treatment and get started with one of our Registered Nurses. 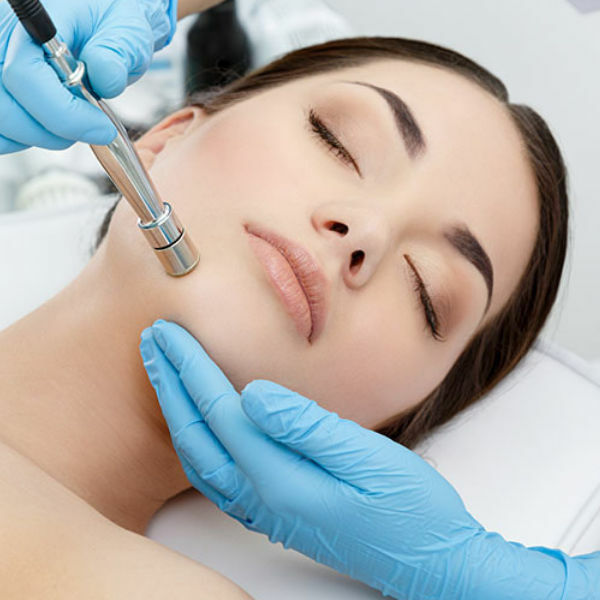 Microdermabrasion refinishing is a non-invasive procedure that gently peels away dead epidermal skin cells. Microdermabrasion treatments help to loosen and extract blackheads, whiteheads, and other facial debris. The vacuum action stimulates circulation increasing blood supply to the skin. This promotes the stimulation of collagen and elastin tissue beneath the surface of the skin, therefore, improving skin tone and texture. The end result leaves you with brighter and healthier looking skin. And who wouldn't want that!? Microdermabrasion addresses issues of skin texture, sun damage, fine lines, enlarged pores and acne. Post skin Microdermabrasion facial treatment protocols include sun avoidance and the use of sun screening products with an SPF of 30 or more. We recommend that you refrain from using make-up for 24 hours after treatment. 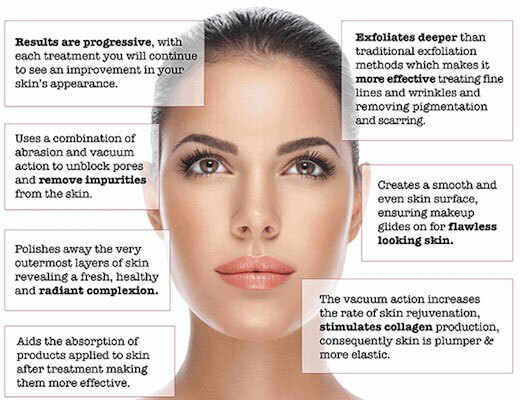 Your skin will look and feel amazing after a Microdermabrasion treatment! What are you waiting for? Book a complimentary consultation with one of our Registered Nurses. During the consultation we will address your questions about Microdermabrasion cost. Laser Aesthetics provides professional, 100% medically safe Microdermabrasion treatment to our clients in all areas surrounding Burlington and Hamilton.